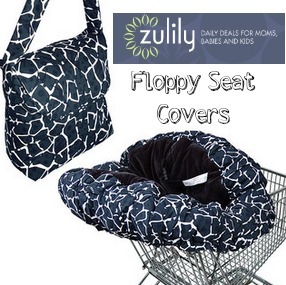 Zulily has a great deal on grocery cart Floppy Seats today! There are seven designs to pick from and they are all $24.99-$29.99 (reg. $50-$60). This is a great way to make sure your child is safe and away from the germs while grocery shopping. They even come in a convenient carrying case. They also work great as high-chair covers for when you’re dining out. At the end of it all, they’re machine washable. 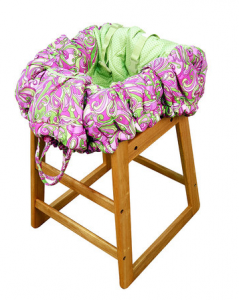 The covers are recommended for children ages 5 months to 4 years. This would make a great gift for a new mom! The sale ends 10/27. Shipping was $5.95 for me, but is FREE on any additional orders you place the same day.